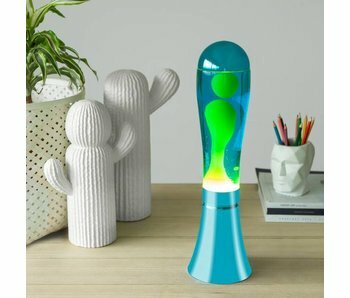 Luminous mini-led party lights. 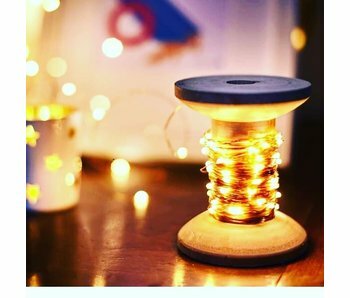 Let them burn on the bobbin, or unwind it and decorate your room with drops of light according to your own taste and creativity. Works on electricity with included adapter. 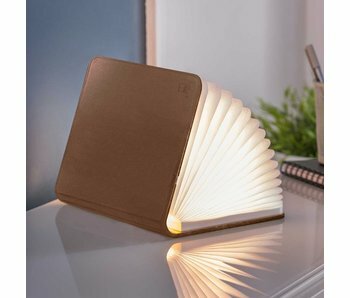 Unusual decorative book shaped light. Masquerades as a book when closed and transforms into a sculptural light when opened. 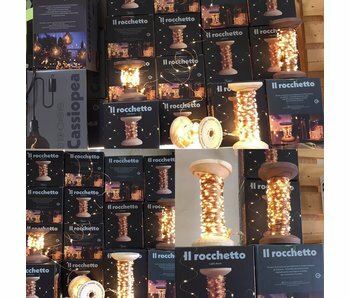 Top gift for every book lover. 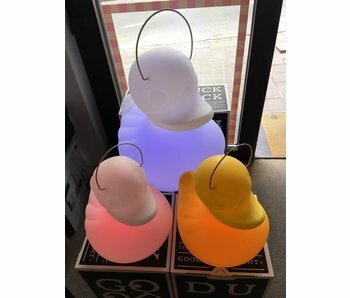 A handy LED light that gives warm, atmospheric light. Perfect for that one dark corner. Nice and compact. 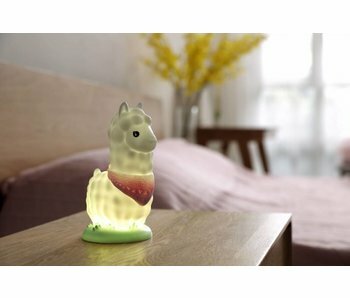 Works on batteries, so you can put it anywhere you want. Transparent, sleekly designed Cube with an integrated LED light wire inside. 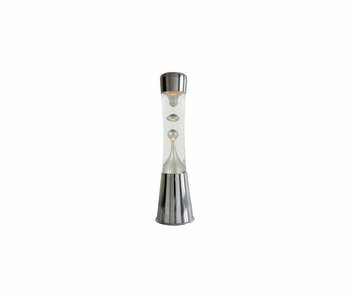 The perfect ambient light for those who love a clean design. Transparent house with an integrated LED light wire inside. 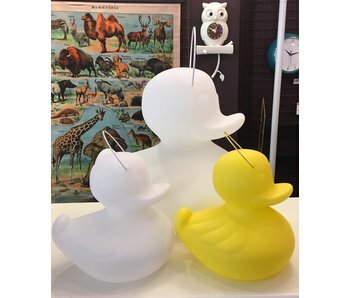 The perfect homely ambient light that provides instant conviviality. 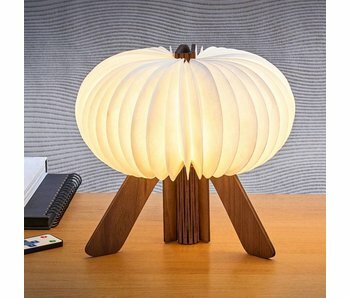 Cute table lamp made of natural wood, in a design reminiscent of a mushroom.